Day 23! 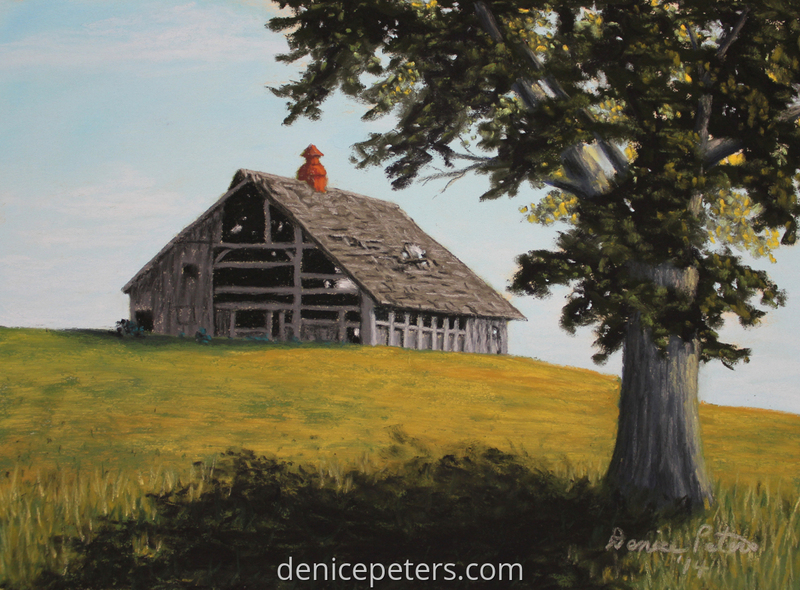 An abandoned barn that obviously withstood many storms and years is still standing straight and true. A testament to the builders over 100 years ago!